Skomor Soccer Club and Windy City Celtic Football Club are proud to announce the addition of Coach Steven Brody to our staff. Skomor Soccer Club and Windy City Celtic Football Club are proud to announce the addition of Coach Steven Brody to our staff. Coach Brody will be working with the U15, U16 and U17 Boys teams this spring. 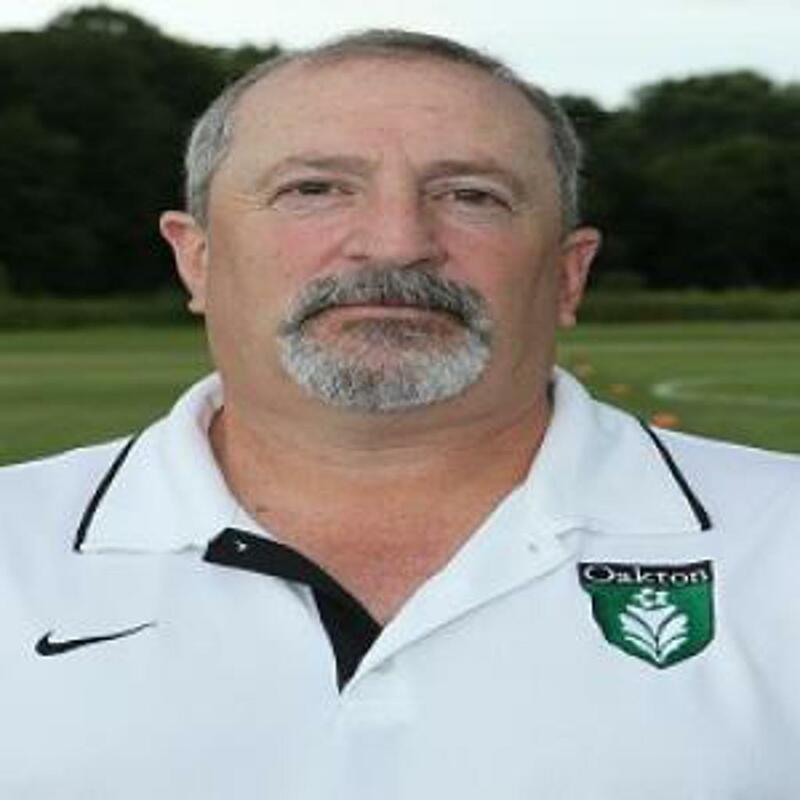 Coach Brody is currently the head coach for men’s and women’s soccer at Oakton Community College. As head coach for the men’s program since 2000 and the women’s program since 2006, Coach Brody has over 300 combined men’s and women’s NJCAA Division I wins, three NJCAA Region IV titles, seven Illinois Skyway Collegiate Conference championships, been named Region IV Coach of the Year three times, Skyway Conference Soccer Coach of the Year seven times and was named the Skyway Conference All-Sports Coach of the Year in 2010. The men’s program has finished in the top 20 national rankings 5 times and have also represented Oakton at the NJCAA National Finals. The women’s program has also made appearances in the top 20 national rankings. Coach Brody has coached 9 All-Americans, 3 Scholar All-Americans, dozens of NJCAA and United Soccer Coaches Association All-Region players and literally hundreds of Skyway All-Conference players in his 19 seasons at Oakton. While coaching with the Illinois State Select Team, Coach Brody helped win two back-to-back USASA national championships in 2008 and 2009. Coach Brody played his collegiate soccer at Northern Illinois University. Coach Brody lives in Des Plaines with his wife, Nina, and their 9-year-old son Jack. ©2019 Skomor S.C. / SportsEngine. All Rights Reserved.